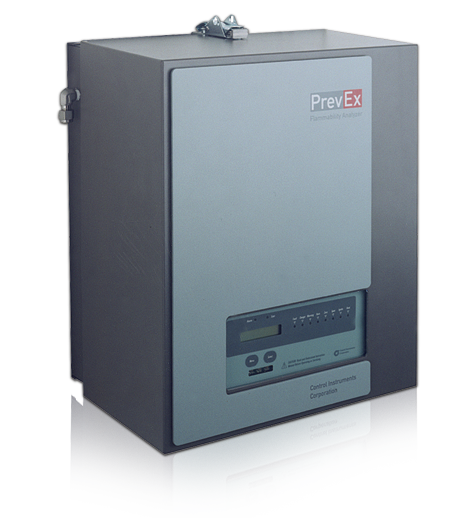 The PrevEx is a flammability analyzer for lower flammable limit monitoring (LFL/LEL). 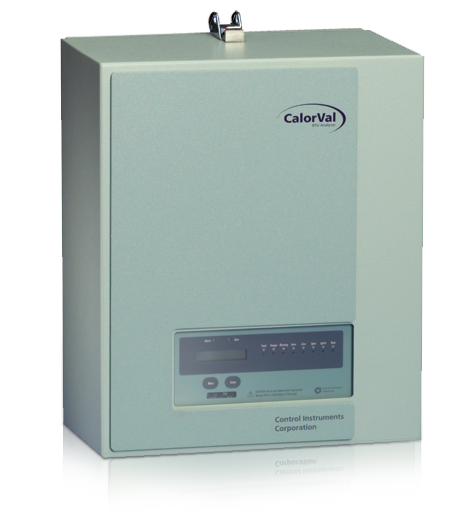 The CalorVal is a mico-combustion type BTU calorimeter for measuring heating value (LHV/HHV). 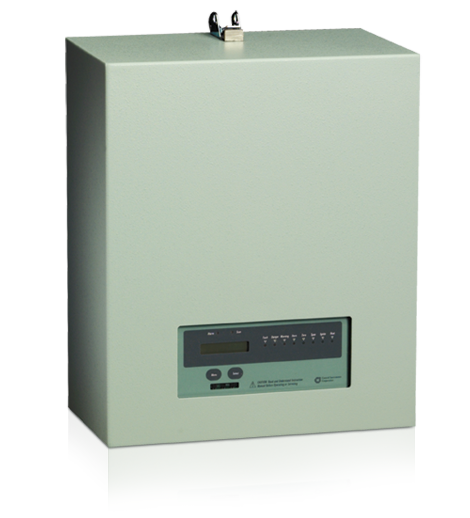 The SNR650 is a Flame Ionization Detector for emissions monitoring of total hydrocarbons (VOC’s) in the parts-per-million range. 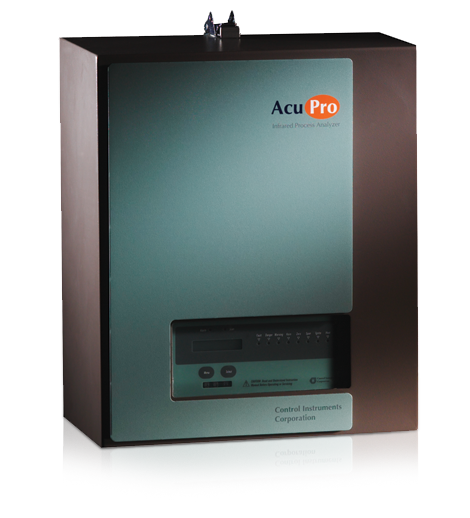 The AcuPro is an Infrared Process Analyzer for flammable gas monitoring in relatively clean, low temperature, low concentration applications. 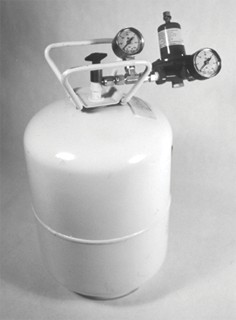 Catalytic and electrochemical sensors for area monitoring of combustible and toxic substances. 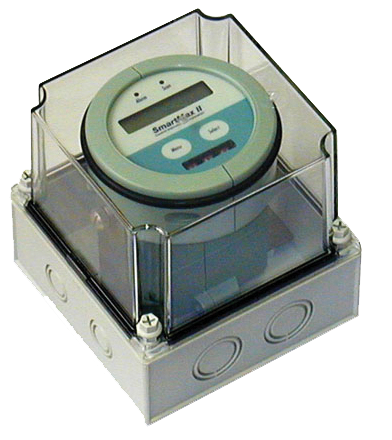 Allows an operator to view, access, and control multiple remote sensors from a convenient central location. 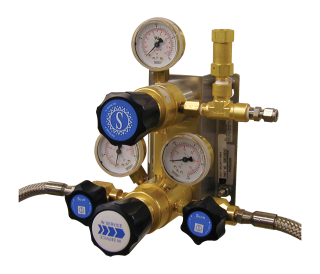 Regulator and gas cylinders for calibrating analyzers and sensors. The following products are no longer in production, however service & spare parts are available. For information about upgrading a legacy product, visit our find the product for you page, or call us at 973-575-9114.